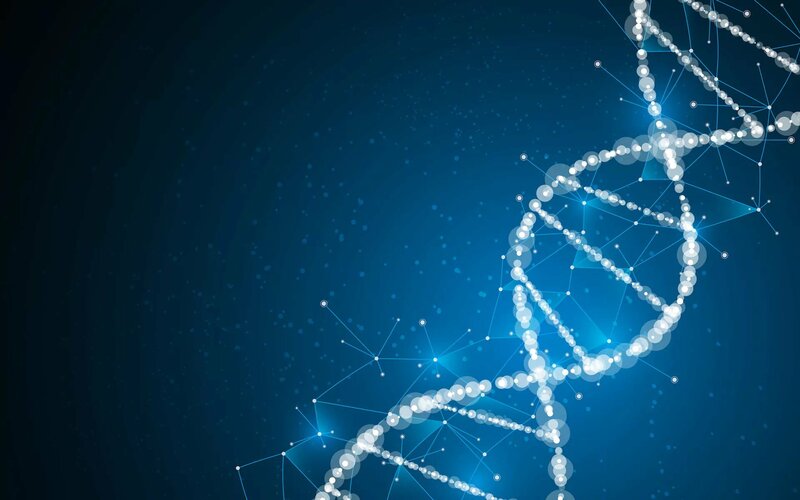 The world’s largest analysis of so-called “jumping genes” has revealed the crucial role of an element known as L1, which the new data shows entered humans about 150 million years ago. Genes that cause cancer may have originated in plants and then “jumped” into humans, according to a new study. The foreign piece of coding has proved particularly dynamic and is responsible for many of the accelerated changes in human evolution since then. However, without it humans would be free from the crucial genetic mutations which cause many deadly cancers. Due to the length of time L1 has been present in the human genome - a person’s genetic blueprint - it is impossible to trace with certainty how it “jumped” across species. But a team at the University of Adelaide believe it may have originated in plants, insects or another type of species that has since become extinct. They know L1 did not originate in mammals because it is absent in monotremes, one of the three main groups of mammal, such as platypus and echidna. Professor David Adelson, who led the research, said the impact of jumping genes, properly called retrotransposons, fundamentally altered the understanding of human evolution as a purely parent-offspring process. “We think the entry of L1s into the mammalian genome was a key driver of the rapid evolution of mammals over the past 100 million years,” he said. “Jumping genes copy and paste themselves around genomes and in genomes of other species. “How they do this is not yet known, although insects like ticks or mosquitoes or possibly viruses may be involved. Developments in cancer research over recent decades have revealed an ever greater importance of the role of genes on a person’s likelihood of developing the disease. Understanding the precise genetic characteristic of a cancer is enabling doctors to better predict a person’s chances of getting cancer, allowing people to take preventative steps such as mastectomies. It also provides more scope for tailoring medicines to individual patients to fight tumours and other cancers once they are present.